Inspired by the racecars of old, this sleek ride is built mostly for speed. A muscle car at its core, the Warlander roars past its competition. 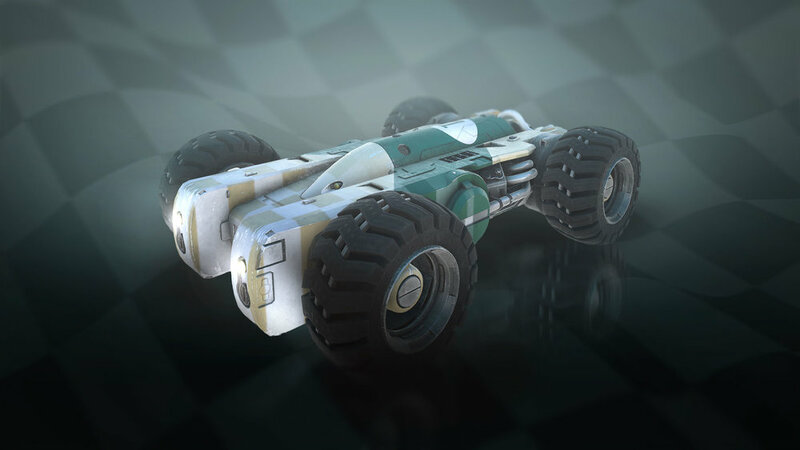 Half missile, half car, the Juggernaut is a beast - but can be hard to handle.